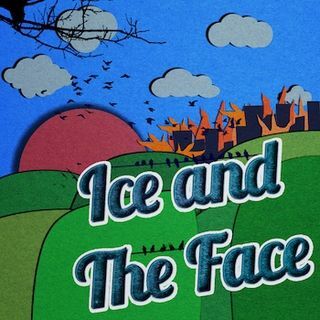 Ice and The Face is a NSFW Weekly Dystopian Comedy Podcast with Rick and Sarah! A weekly dystopian comedy podcast with Rick and Sarah of AWESOME TALK! We usually have guests, a few drinks, and some interesting conversation, to say the least. Our motto: "Hilarity over feelings." So grab yourself a 12-pack or a bottle of champagne and subscribe to this verbal hell on earth while we drive this bad boy drunk ... Maggiori informazioni until the wheels fall off!